Italian tenor Rudy Giovannini, has announced the dates for the next Köfele festival in the South Tyrol, Italy June 5 to 6, 2015. This will be the 15th edition of the annual music event. Rudy Giovannini is an Italian tenor whose career is based on singing light classics. Part of his repertoire is made up of melodies by Johann Strauss, father and son. His 2012 album Viva Strauss recorded with the Strato Vani Orchestra with words by Irish lyricist Michael Leahy, stayed in the Belgian classical charts for nearly 6 months and was also released in Germany, Austria and Switzerland. 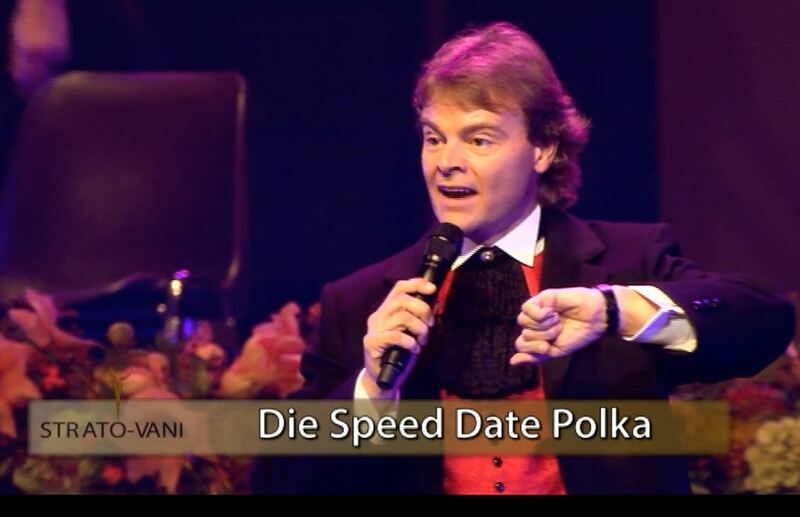 He appears regularly on Austrian and German television and a special TV special is shown every year in January. Giovannini was born on November 18, 1974 in Bolzano, South Tyrole (Italy). He completed his classical voice training at the conservatories of Bolzano and Verona, and with Maestro Arrigo Pola in Modena, who also taught Luciano Pavarotti (whom he met). 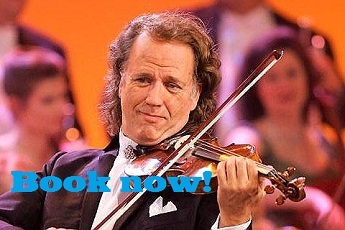 He has been compared to violinist André Rieu and opera singer Andrea Bocelli. Giovannini first came to the attention of people in 2000 when he came third in the Grand Prix of Folk music singing “Amore, amore”. 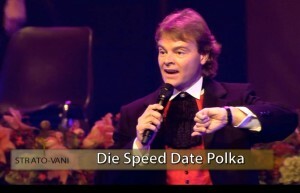 He would repeat this in 2002 with “Donna della Raspa”. But he topped this in 2006 when he won the Grand Prix of Folk music, in the company of Belsy and the Coro Monti Pallidi in Munich singing “Salve Regina”. The Köfele event draws fans from around nearby Germany, Austria and Switzerland, with other fans coming from as far as Belgium and the Netherlands. Giovannini, known as the Caruso of the mountains, will play twice on both days, with guests. “I don’t know many other singers that have been running their own two-day festival for 15 years,” says Leahy. A surprising feature of the event is his walk to the church of Saint Peter of Köfele – a 12th century church at the top of a nearby hill – accompanied by several hundred of his fans.